Influence Real Estate was founded in an effort to raise the bar of the real estate industry and is passionate about providing the ultimate service experience to their clients. Their elite team is comprised of some of the top producing and most tenured agents in the industry, and pride themselves in offering unparalleled service to each of our clients. Interested in settling down in this beautiful and historic area known as the Crossroads of the West? 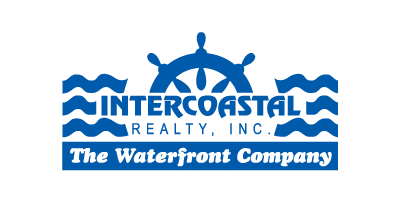 Let Intercoastal Realty offer you a personal introduction to the principals of Influence Real Estate.